I received a Ph.D. in Ecology and Plant Systematics from the University of Lisbon in 1994 and I am currently leading the Plant - Soil Ecology (PSE) research group of cE3c. I am a Lecturer of Plant Biology at the University of Lisbon. My research focuses on the physiological ecology of nitrogen (N) acquisition and impacts of increased N availability in terrestrial plants, ecological succession, primary productivity, carbon-phosphorus-nitrogen interactions. Symbiotic networks are a central point of my research and are studied as a fine tuning mechanisms in the interactions between genotype, phenotype and environment. 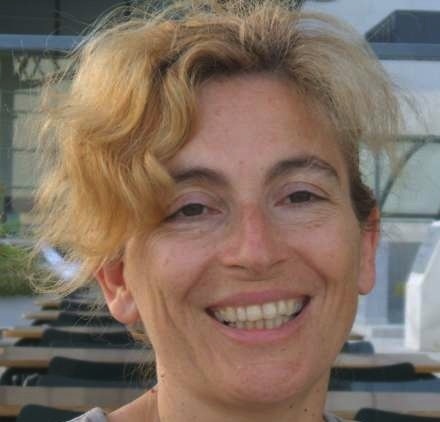 My current research is driven by three overarching objectives: i) maintain long-term ecological experiments in order to collect data on the response of Mediterranean ecosystems to changes in resource availability in time and space; ii) to understand the role of soil ecology on plant productivity and eco- and agro-systems sustainability; iii) to engineer the rhizosphere of crop plants in order to obtain higher stress tolerant plants, with increased nutrient use efficiency, and nutritional value. 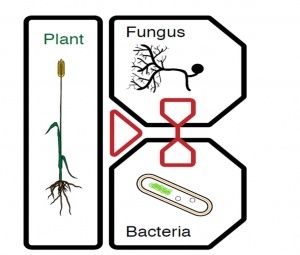 I currently collaborate with several overlapping groups of colleagues principally working on a range of plant ecophysiology, soil ecology, symbiosis, microbiology, and terrestrial nitrogen fluxes. Rai, A., Cherif, A., Cruz, C. & Nabti, E. (2018) Extracts from marine macroalgae and Opuntia ficus-indica cladodes enhance halotolerance and enzymatic potential of diazotrophic rhizobacteria and their impact on wheat germination under salt stress.